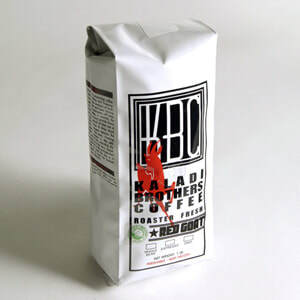 CYAK has partnered with Kaladi Brothers Coffee to raise funds for ministry to youth in Alaska! CYAK's ministry receives approximately 50% of proceeds before shipping costs. Be sure to include your address on the payment page as well as how much coffee you would like to receive in the comment section! We are grateful for your support of CYAK's ministry through your purchase! Please note that this gift is not tax deductible, as you will be receiving goods for your purchase.